Shoe is one of the extreme important support of our body, be it for fashion, sports etc. But what ever the purpose it may be, you choose the right footwear that will reflect your style and comfort. From the color of its sole, to the design of laces, straps and more. 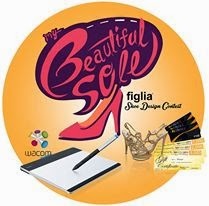 Charter International Incorporated, the makers of footwear brands like Figlia, Figliarina, Sorores, M. Nicole, Shubizz and Barbie adult ladies and girl teens footwear launches its first ever Shoe Design Contest "My Beautiful Sole" that will allow you to make the best design and comfortable shoe style. 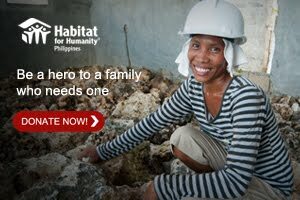 The contest is open to all Philippine resident with at least high school education. Submit your entries (design prototype and documention),filled application form (can be downloaded at www.charterinc.ph, together with your government-issued identification card and a photocopy of either birth certificate, passport or postal ID at Figlia Head Office, 20th Floor Centerpoint Building Julia Vargas Avenue, Ortigas Center, Pasig City until January 31,2014. Fab-load of prizes are waiting for winners on February 14, 2014, 3 to 5 PM at SM Atrium, Bridgeway Level 5, like two (2) brand new Wacom unit worth 20,800Php, 3,000Php worth of Figlia gift certificates (GC) and a Starcard Membership for the Grand winner and as well as 2,000Php GC's and a pair of Figlia shoes and a Standard Membership for the 1st Runner-up and 1,000Php GC's, a pair of Figlia shoes and Standard Membership for 2nd Runner-up and so on for 3rd and 4th Runner-up. 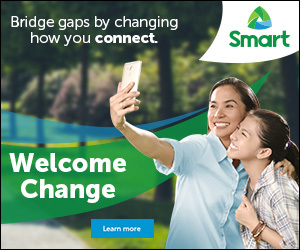 For more details visit Figlia's official website at www.charterinc.ph. You may contact Ms. Rose De Leon at 0905-3646724 or send an email to cii.marketing2013@gmail.com for more information.